Where Are The Best Bean Bag Cinemas on the Planet? 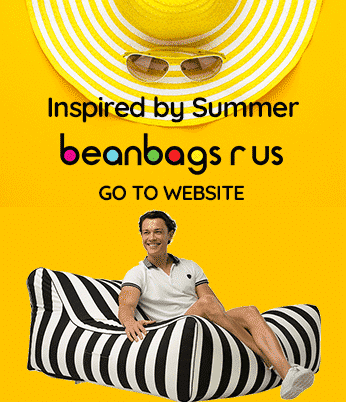 Bean Bags R Us NewsBean BagsWhere Are The Top Ten Bean Bag Cinemas in the World? Bean bag furniture is finally gaining the reputation for comfort and support that it deserves. The short-lived trend of the 1960s has returned, and this time, bean bags are here to stay. As evidence that these affordable yet high-quality pieces of furniture are going mainstream, three Hoyts Cinemas locations and several independent cinemas in Australia now offer bean bags as regular seating options. However, bean bag cinemas are now sprouting up in cities around the world, and following are the top 10. BeaniePlex is one of the first and most renowned bean bag cinemas in the world. The latest movies are shown here at very reasonable prices, and the seats can accommodate two adults. The bean bags are positioned on hard frames with solid backrests, but they are so comfortable that patrons have said the experience is like watching a movie from bed. The Bean Bag Cinema opened in October 2012, and it has been a smashing success from the very start. Single bean bags are available for €10, and double bean bags seats are priced at €15. This cinema offers a variety of different movies at different times. While recent films are popular, many people enjoy watching classics and cult classics from the oversized bean bags. BFF Beanbag Cinema is not a cinema in its own right but is part of the Belfast Film Festival, which operates in April. The cinema also opens for movie screenings at various times during the summer and fall. Some of the most critically acclaimed films from around the world are shown here, but comedy classics are the most popular. Backyard Cinema is an outdoor summer cinema that shows new releases on the cobblestones of Camden Lock Market. Moviegoers may sit in reclining deck chairs or bean bag loungers in front of the 14-foot screen and giant speakers. Servers and ushers are dressed in 1950s outfits, and frozen cocktails, beer, wine and spirits are available from the bar. Food choices include hamburgers, popcorn and cupcakes. Cult Screens is a chain of bean bag cinemas in the U.K. with locations in Reading, Oxford, Bristol and Swindon. These outdoor venues only operate during the summer, and seating options include deck chairs and bean bags. A wide range of cult films are shown here, including black-and-white classics and recent cult classics. WE Cinemas has been in business since the 1940s, but the chain recently opened the Beanbag Lounge at its flagship location in Suntec City Mall. This lounge is more of a glorified home theater than it is a cinema. 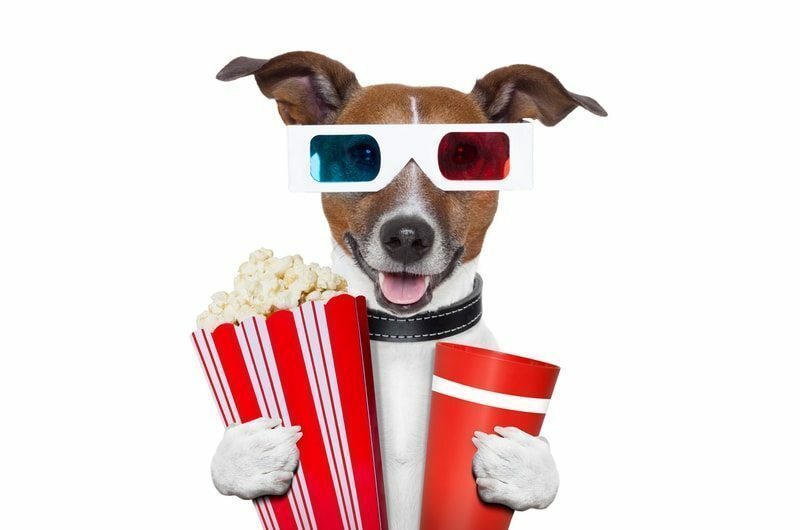 It offers 16 ultra-comfortable bean bag chairs in front of a 65-inch widescreen television, and a great selection of DVDs can be played free of charge. It is also equipped with an Xbox and Xbox Kinect. Happiness World Screen is considered to be one of the best cinemas in all of Thailand. Its comfortable accommodations are family friendly, and the 126 seats include three unique options: comfy armchairs, day beds and bean bags. All the movies that play here are suitable for children, and the atmosphere is very vibrant. Food service is also available inside the theater. The Beach Club opened in the Gili Islands in 2012 as an exotic resort catering to international guests. The establishment is located just steps away from the clear waters and includes eight bungalows and a beachfront bar and restaurant. The bar and restaurant offer fresh juices, a variety of adult beverages and bean bag seating. While this is not a cinema per se, movies are featured on most nights. Bean Bag Theater is not a public cinema, but it is available to be rented out for private parties. This projection-television cinema is a popular option for children’s birthday parties, but it is not unknown to host adult parties and events, including weddings, block parties and sports matches. The Inwood Theatre is, perhaps, the most unique cinema in the U.S. It provides guests with several high-class amenities and plays only independent films and foreign-language movies. The Inwood Lounge located in the lobby is a full-menu martini bar, and the first-floor auditorium has several seating options, including loveseats, couches, chairs and bean bags.